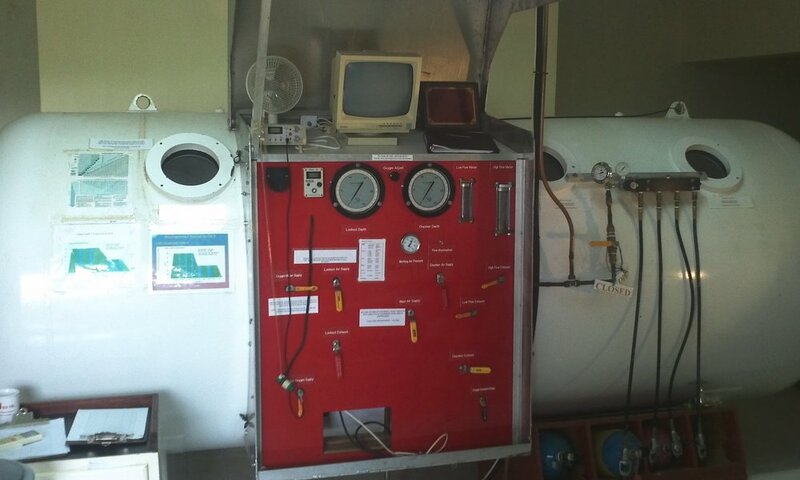 Does your dive destination have a hyperbaric chamber? If the answer is no... we may be able to help! 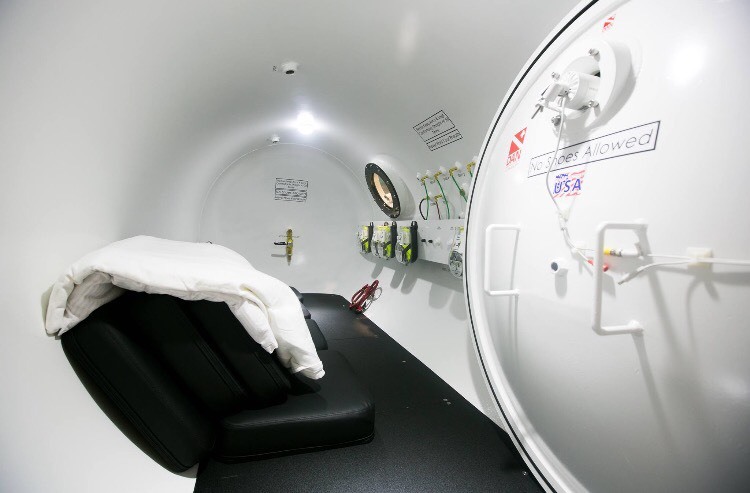 In addition to offering world-class hyperbaric training we install and lease or sell for purchase. 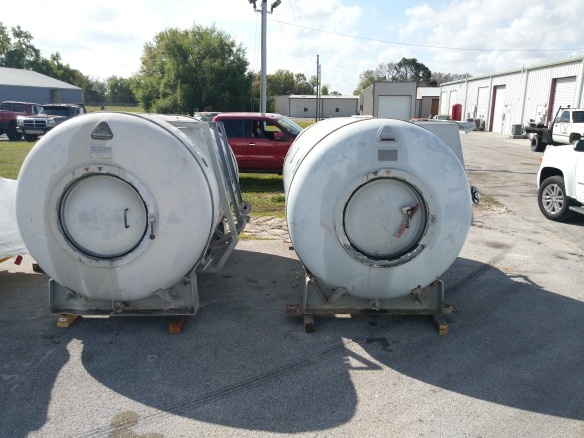 ASME/PVHO & FDA 510 (k) cleared hyperbaric chambers. 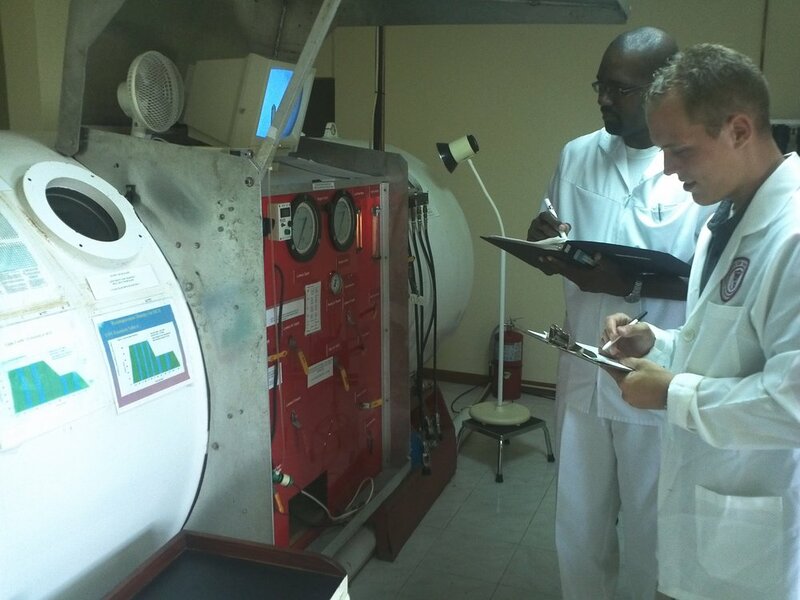 Caribbean Hyperbaric Medicine has partnered with numerous hospitals in the Caribbean and our most recent install was February 2017 in Grenada, West Indies and CHM has installed, several hyperbaric systems throughout the Caribbean basin. 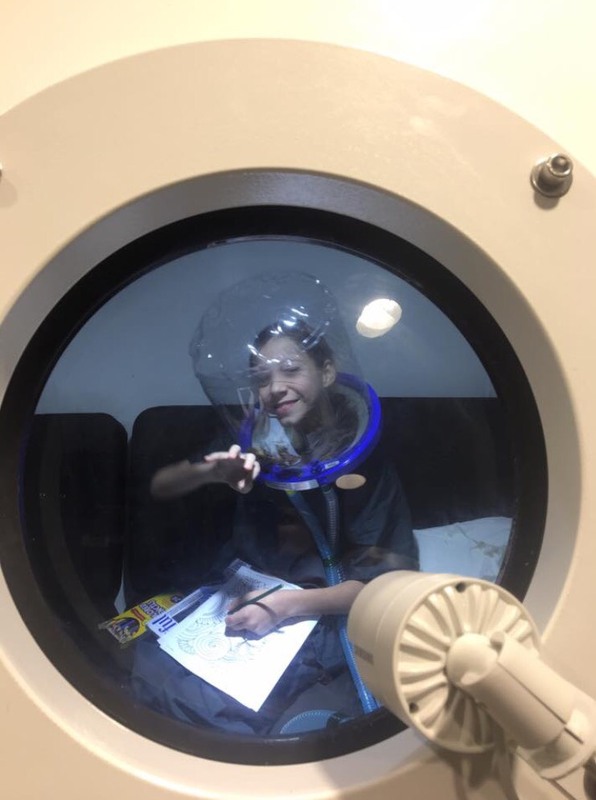 Contact us to explore the opportunity to expand your presence in the Caribbean basin by offering a plan to dive destinations to have a state-of-the-art hyperbaric facility at no cost to the Government, resorts or diving operators. If you would like to discuss our proposal in more detail please go to our CONTACT US page and fill out the form there! 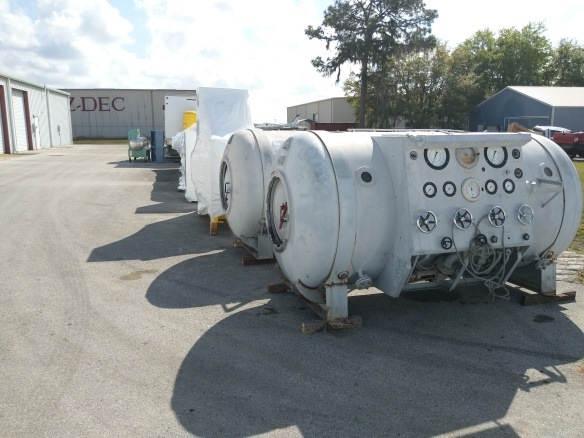 CHM's Operations Department directs each phase of the equipment installation as well as the completion of all required license applications and certifications that are necessary for the facility’s seamless operation and compliance with all regulatory agencies. 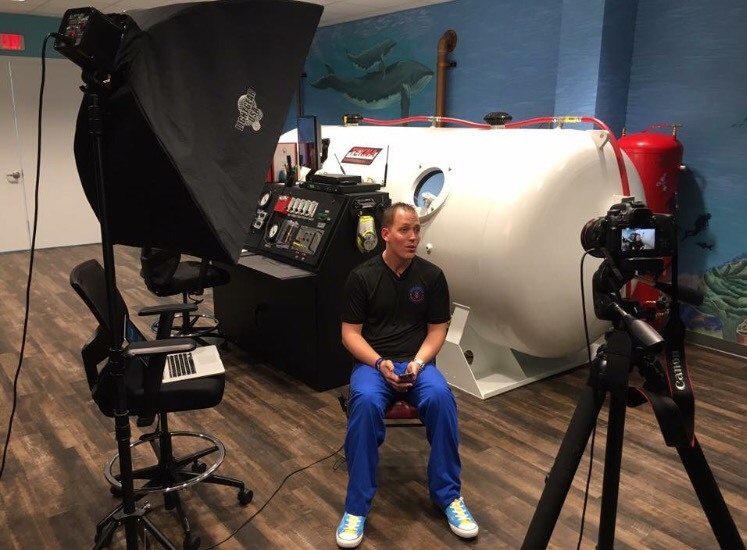 Caribbean Hyperbaric Medicine is also responsible for the training and motivation of personnel to assure a professional, patient friendly facility on a sustained basis. 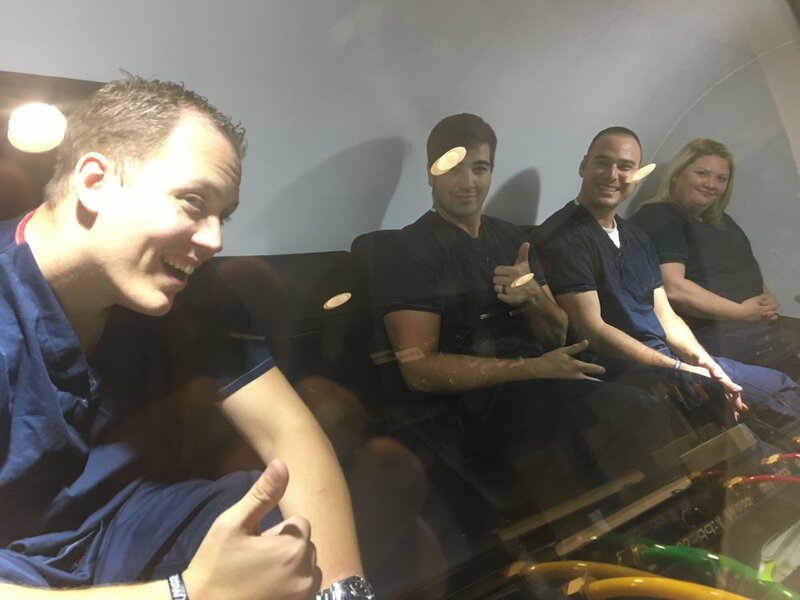 Without this type of experience and oversight it is impossible to assure efficient, professional, quality treatment, especially in a startup facility in these locations. Check out some pictures from our recent installations! 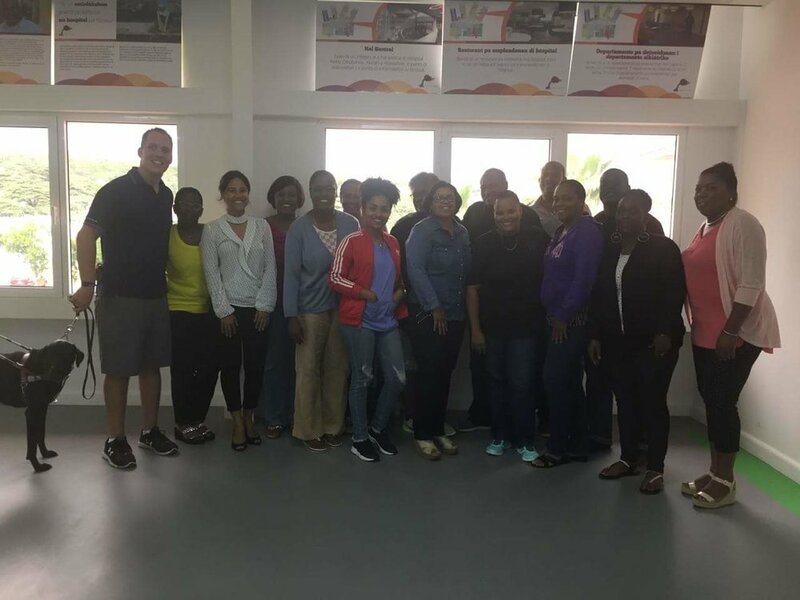 CHM was the first to provide the one and only chamber on Grenada and a Partnership with Saint George's University and the St. Augustine Medical Services, a local hospital. 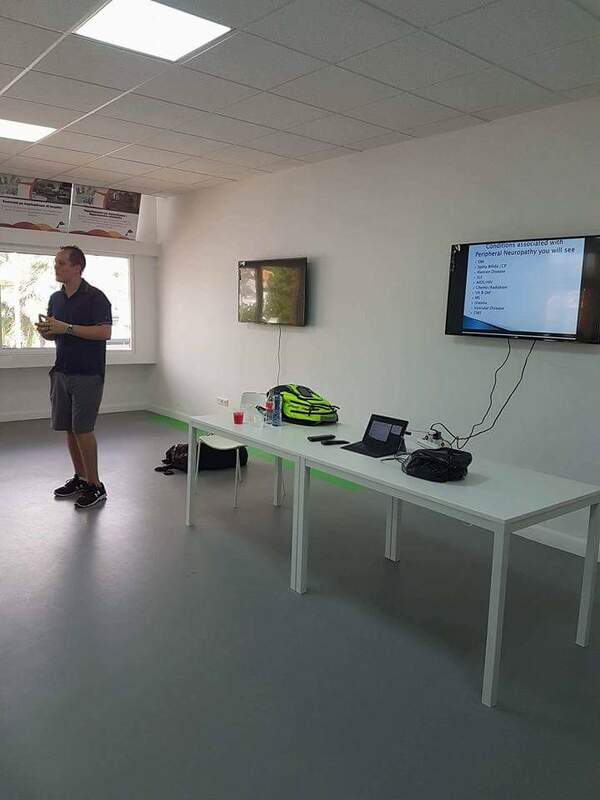 St Eustatius is A DAN center focused on emergency Dive Accidents. Headed to the Caribbean Islands! You can watch the transformation. Call for more information!